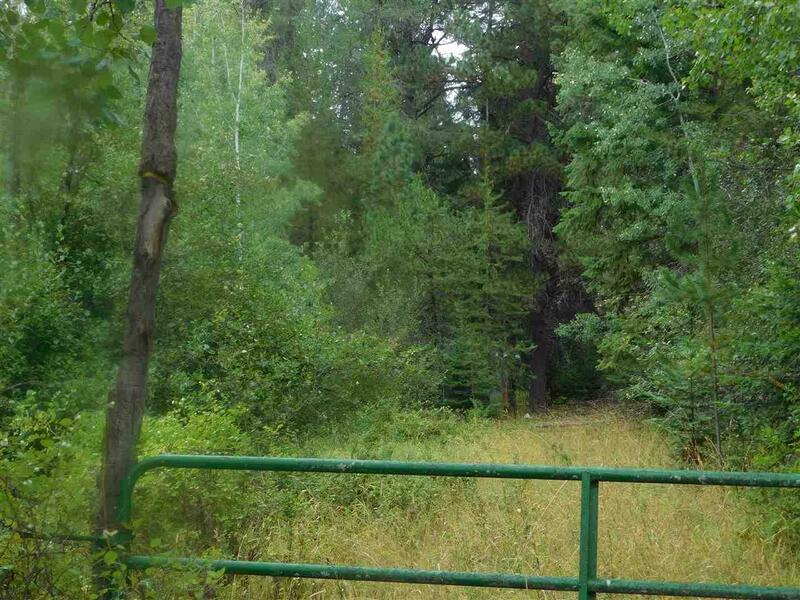 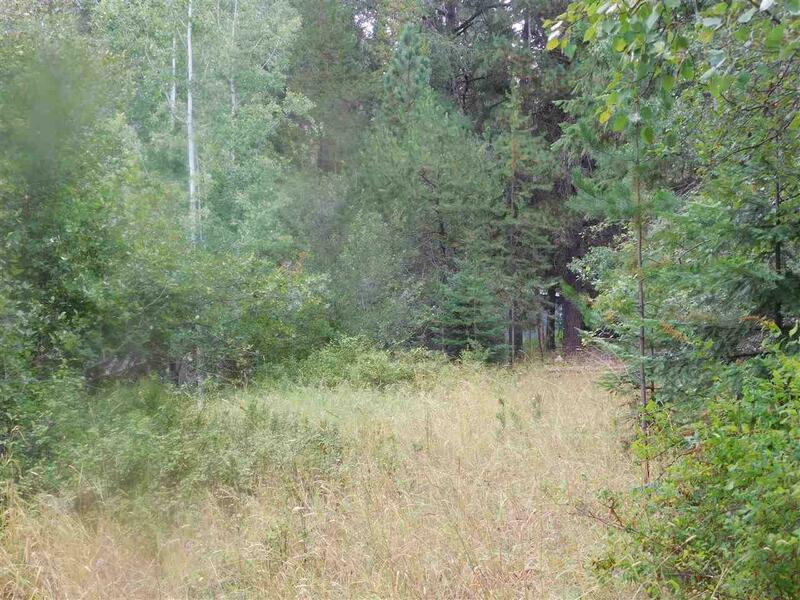 Lush 6 acres parcel, 8 miles from Safeway, large mature trees, single wide mobile home of no real value, partially collapsed original homestead, two other out buildings, one is an old garage made of great old barn wood. 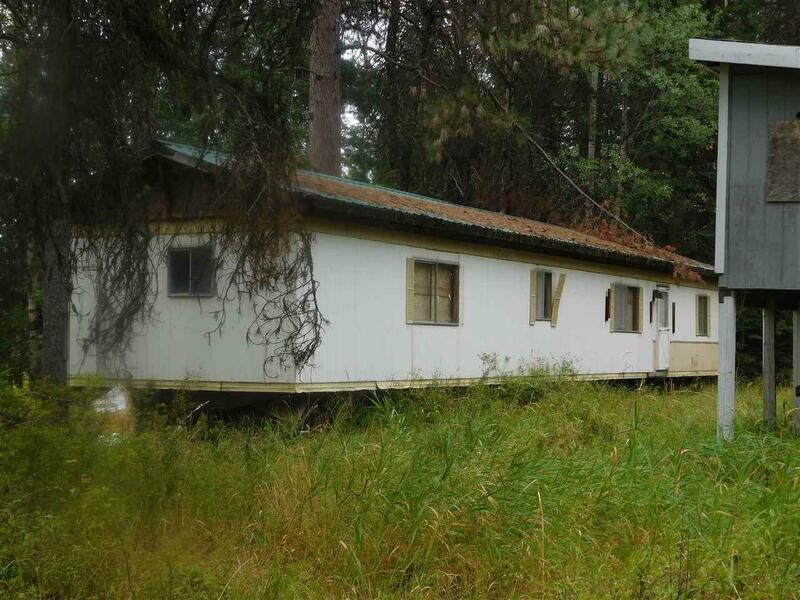 Property has well, power (not turned on) and septic (as per seller).............This is an Estate Sale, being sold as is. 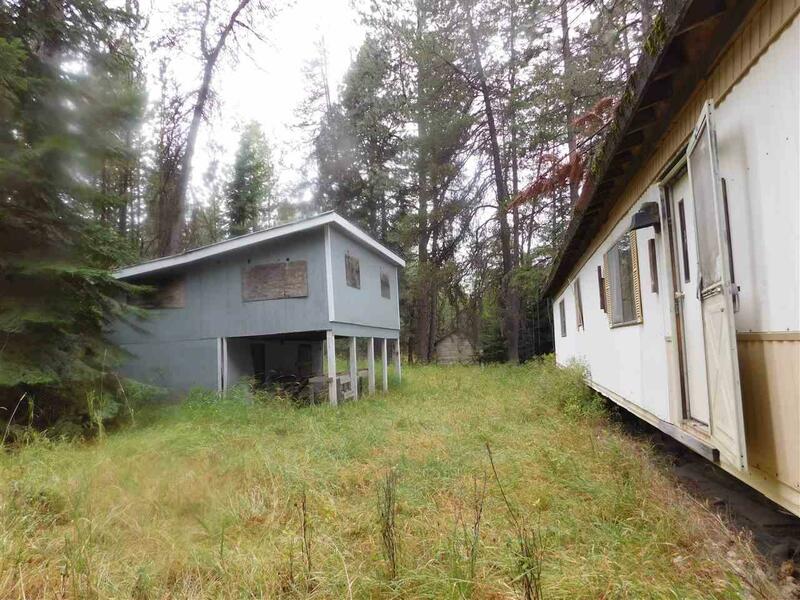 Listing provided courtesy of North Country Realty.